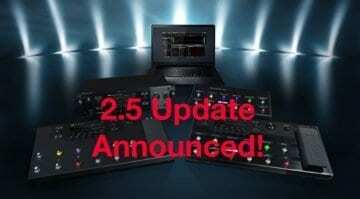 The rumour mill has been going crazy for weeks about a new Line 6 product launching at the NAMM Show later this week. 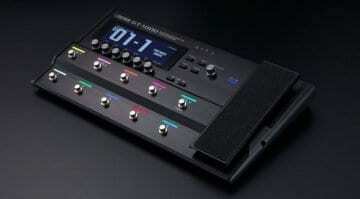 It looks like the rumours were on the money as we now have some leaked pictures of the new Line 6 HX. 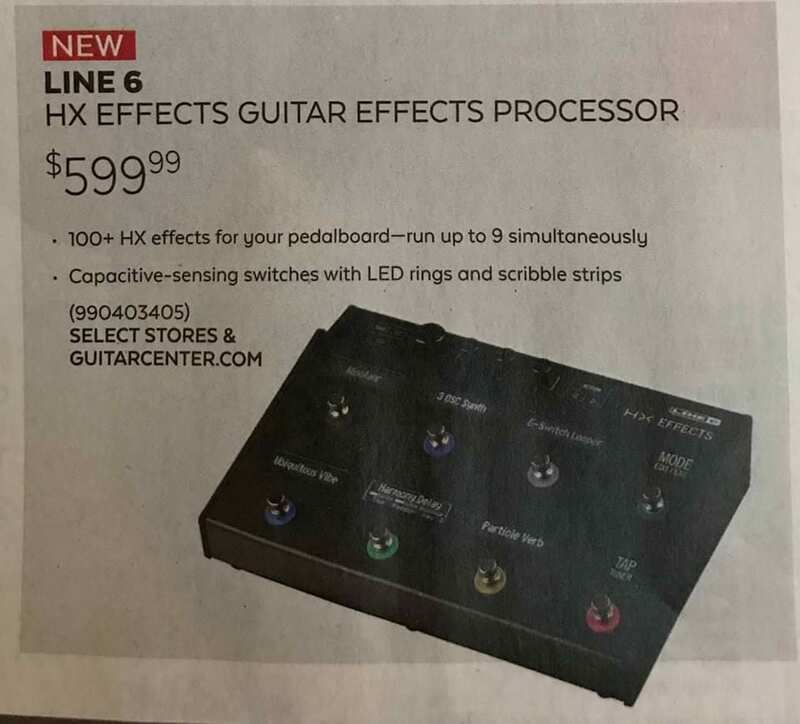 Okay, details are very scant, but we have a listing taken from Guitar Centre that says that it combines over 100 Helix effects, with 9 simultaneously. 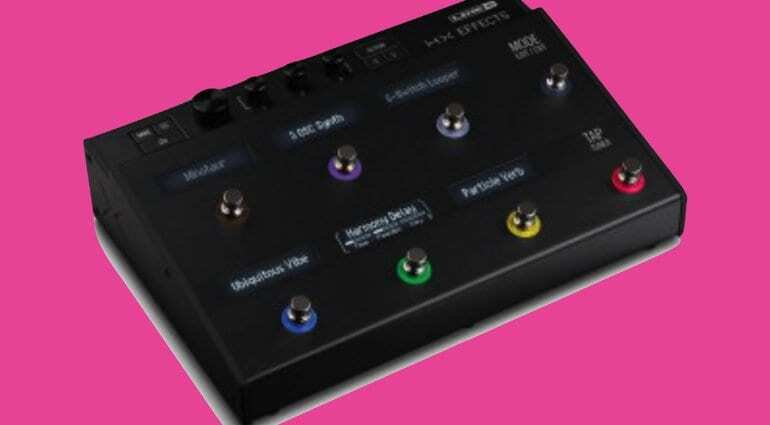 This is a great news, as the Line 6 Helix effects are brilliant in my opinion and I can see why people would want them. 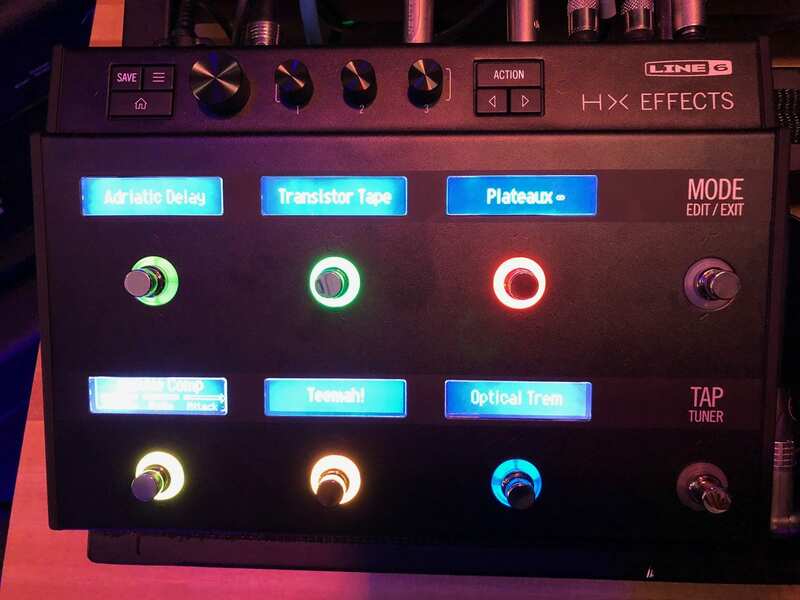 I have to say that more often than not I use my Helix LT as a glorified effects multiprocessor because the quality is so good. 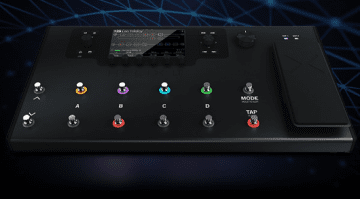 Of course, nothing is official yet as this is a leak, however, you can see it has the capacitive footswitches of the Helix and the LED rings around the footswitches, plus the scribble strips – basically everything you need to make this possibly one of the most versatile effects units of 2018. 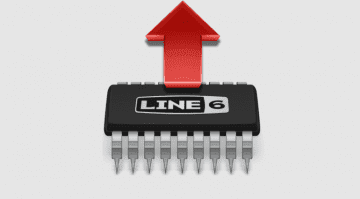 It looks like there is no foot controller built in, which is a pity, but we should know a lot more by the end of this week! 600 dollars? Hahaaaha just get a boss gt 1(00).